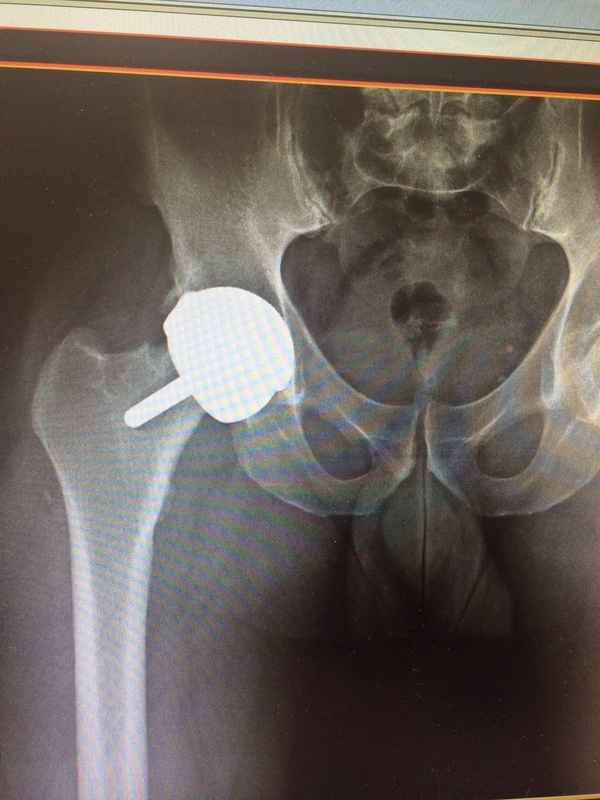 Just to keep up to speed with my hip surgery I’m writing a small blog about the emotion, process and rehabilitation. Follow it here and have a read. Never underestimate the freedom of movement!